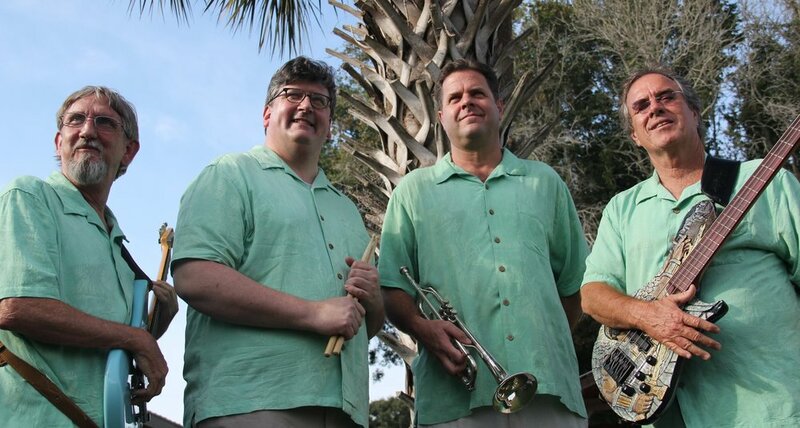 Shem Creek Boogie Band provides complete entertainment inlcuding soulful oldies and Carolina Beach tunes. When the band takes a break DJ Magic Mike spins the latest Top 40 club dance tunes, ’70s, ’80s, and ’90s,and country tunes as well. We also can include line dances by request such as “The Wobble,” “Cupid Shuffle,” “The Wop,” “Electric Slide,” and “Mambo #5.” Just let us know your preferences and we’ll make sure your party is everything you always dreamed of.